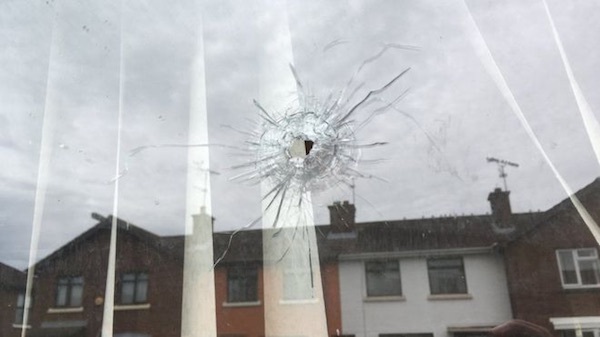 Five Catholic and mixed families have been forced out of their homes in Derry amid a pogrom by loyalist paramilitaries in the predominately Protestant Waterside area of the city. 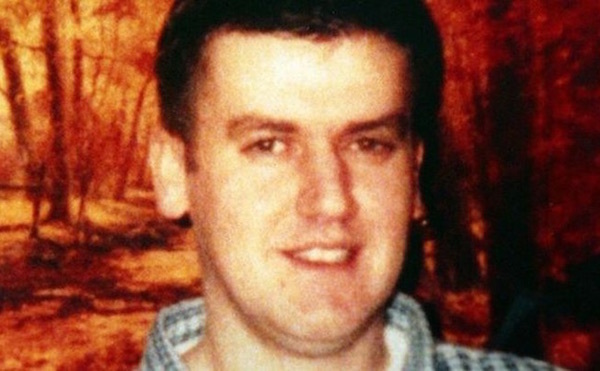 A self-confessed IRA informer has been found dead in a swimming pool in Jamaica. 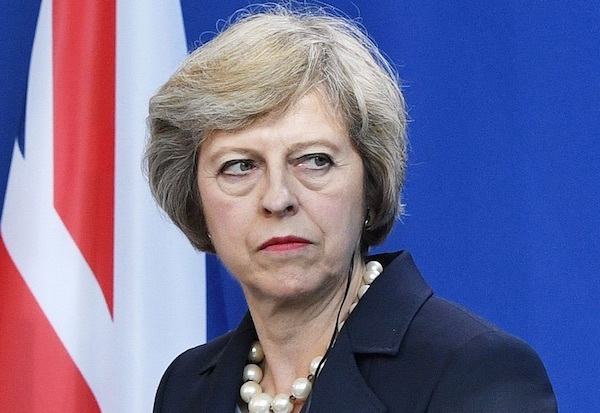 Secret links between the British government and the Catholic church have been revealed in classified government papers released this week. 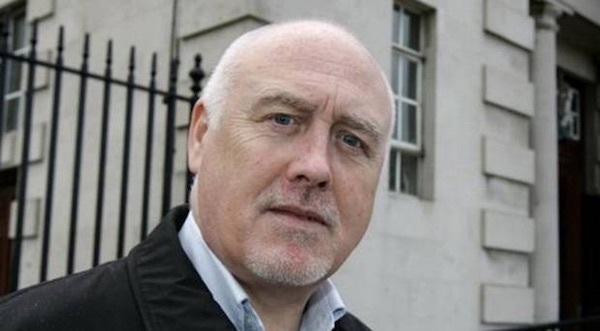 A prominent Sinn Fein figure has said that party members have become disillusioned with the Stormont Assembly even as Sinn Fein issued a call for new efforts to restore power-sharing in the Six Counties. 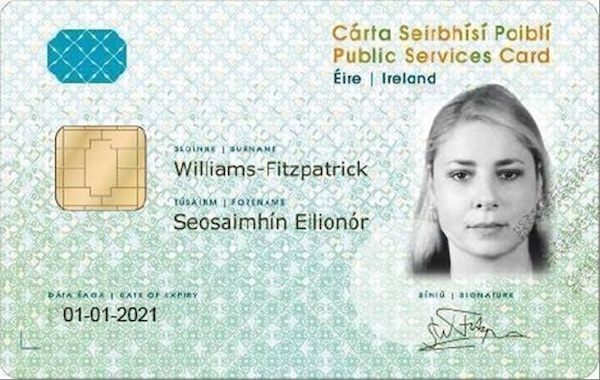 Sinn Fein Deputy Leader Mary Lou McDonald has described Fine Gael’s attempts to introduce a mandatory ID Card for the 26 Counties “by the back door” as a textbook example of a government that does not believe it is accountable to the people. 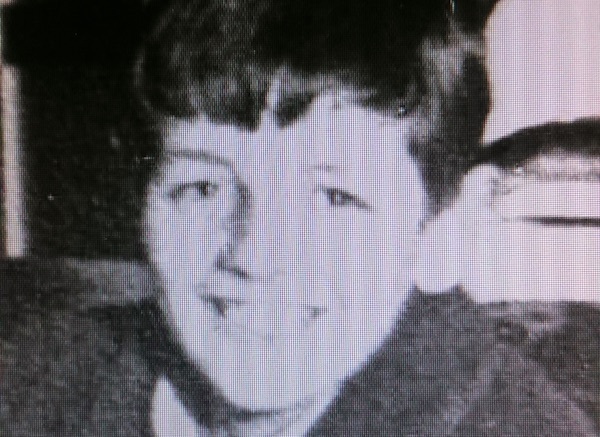 The family of a teenager believed to have been shot by a British soldier on the grounds of a Belfast hospital more than four decades ago have condemned a two-year delay to the inquest into his death. 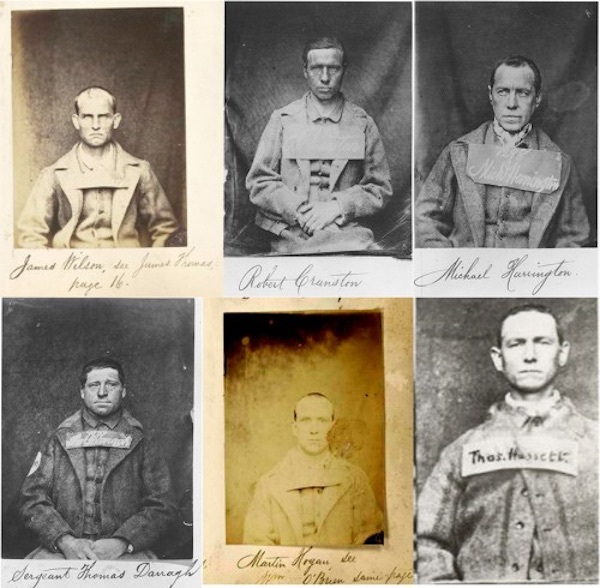 The most successful prison break in Australian history was an international rescue effort that took years to organise, and which finally freed six Irish republicans from a British jail in Fremantle. 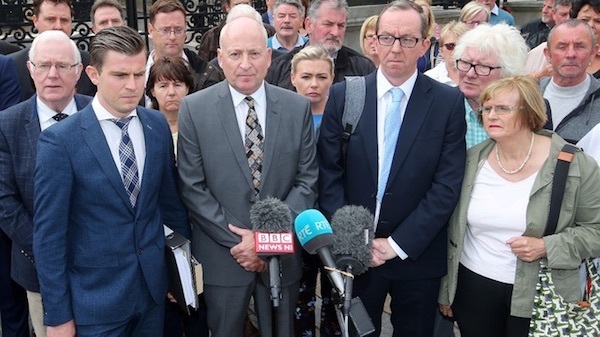 It is now clear that policing, intelligence and political elements within the British system have sought to frustrate families and victims getting to the truth of the Glenanne Gang and its actions. 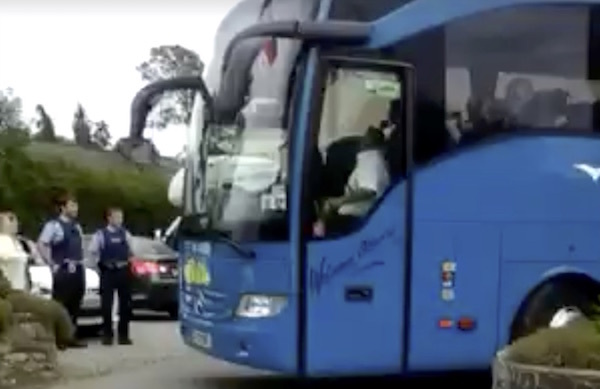 Claims by the British government that they wish to impose no additional border reinforcements in Ireland following their departure from the European Union are being treated with scepticism. 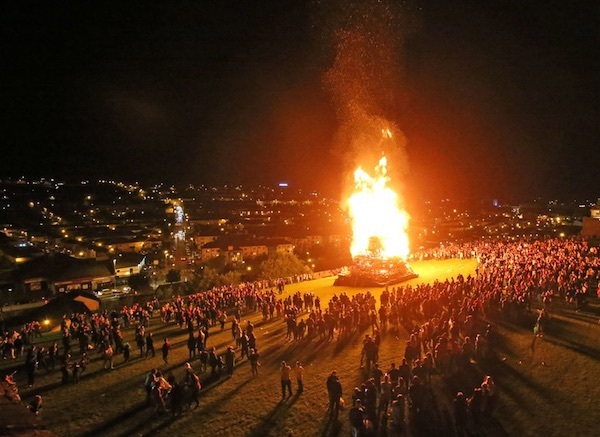 A nationalist bonfire went ahead in Derry last weekend following an agreement to relocate the fire away from a main road. 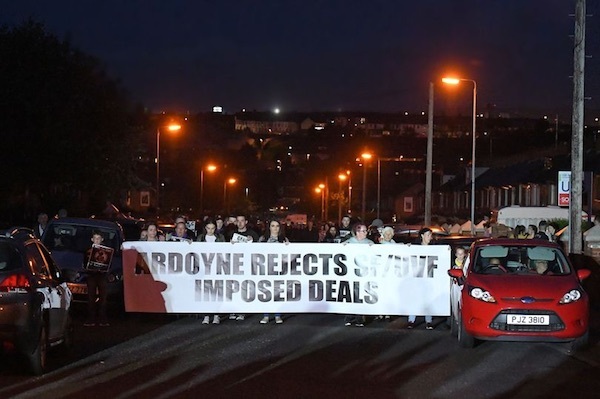 Two nationalist residents groups held protests against a coat-trailing loyalist march through the mainly nationalist village of Rasharkin on Friday night, August 18. 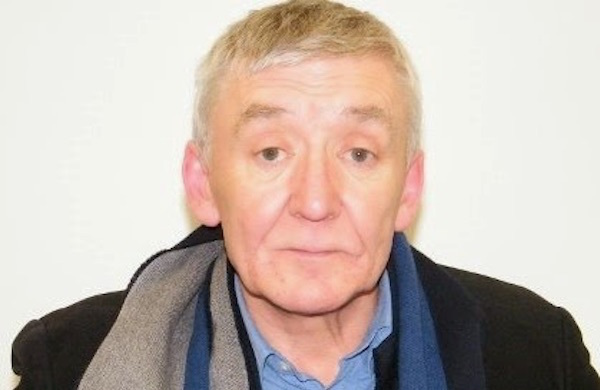 Republican Sinn Fein has denounced an arrest operation in the Armagh and Tyrone areas which saw several members of the party seized over a 24 hour period. In one instance a member was taken ill in the process and needed an ambulance to take him to hospital. 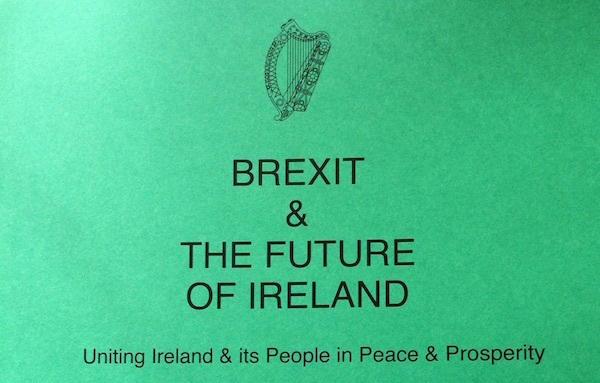 With the prospects of Irish reunification appearing to grow in the aftermath of the Brexit referendum, some elements within the 26 County establishment have become increasingly nervous. The number of homeless people in Ireland could reach 10,000 by the middle of next year if the low level of government activity continues, charities have warned. 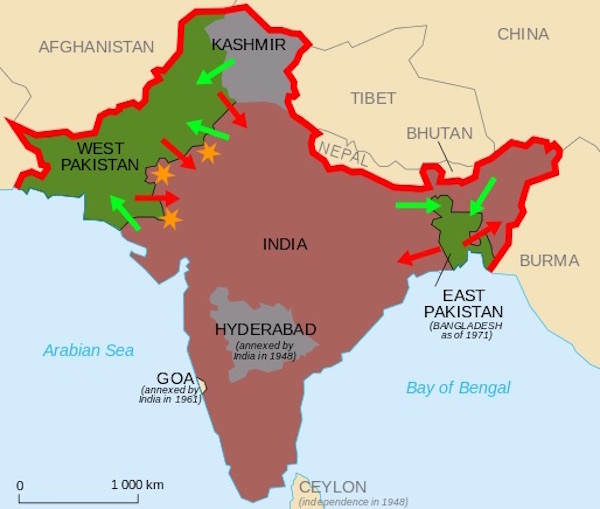 Seventy years after the partition of India, it is hard to look back without horror at the savagery of the country’s vivisection. 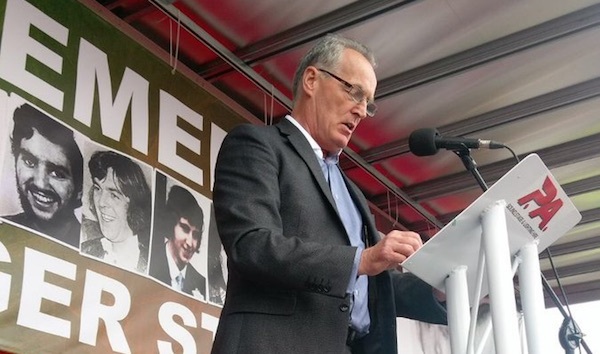 The speech delivered by Sinn Fein's Gerry Kelly at the party’s National Hunger Strike Commemoration. 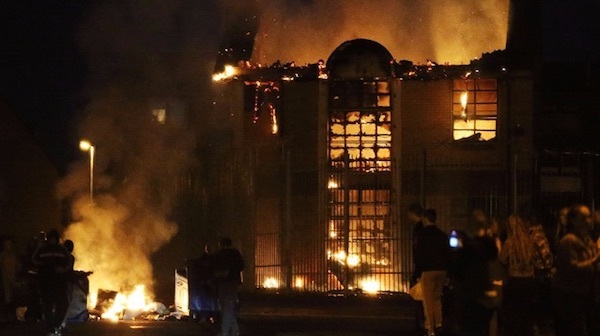 A one-sided approach by council authorities to bonfires has been blamed for a riotous conflagration in nationalist areas of Belfast city centre this week which threatened to reignite conflict at sectarian interfaces in the city. 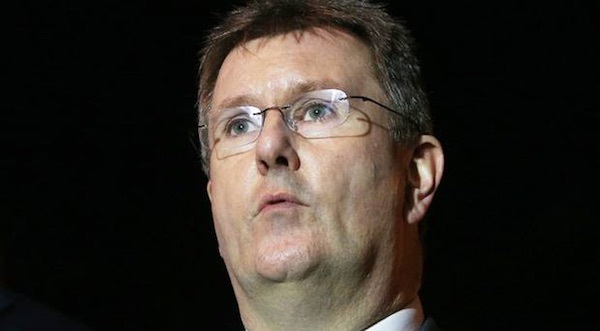 There is increasing speculation that Sinn Fein could become the junior partners in the next coalition government in the 26 Counties after the party leadership refused to rule it out. 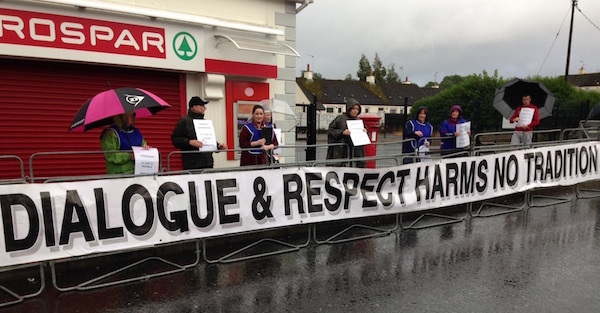 A protest by a group called ‘Irish Socialist Republicans’ successfully disrupted a concert performance in honour of the British Army at a rural village in County Limerick this week. 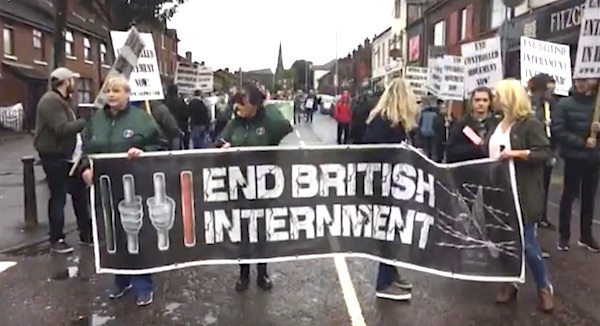 Over a thousand people took part in an anti-internment parade through Belfast which was banned from the city centre last weekend, while two tiny loyalist and fascist events were allowed to take place there. 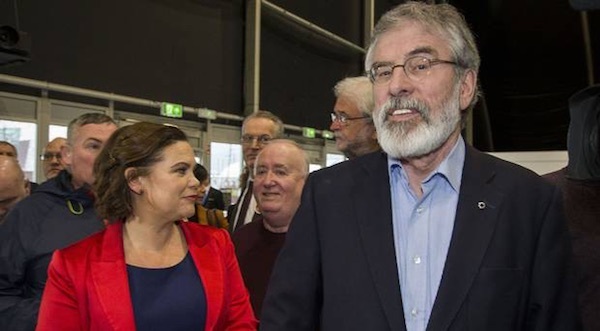 Sinn Fein’s Gerry Kelly has condemned the DUP for “cosying up to the UDA” while Sinn Fein was “standing up against armed groups from right across the community”. 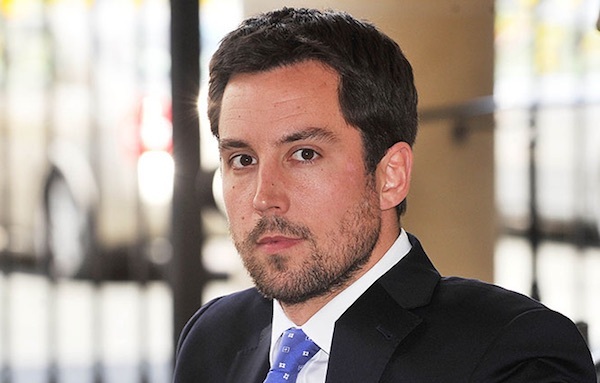 Undercover police who spied on political groups have been identified by a judge-led public inquiry in England into illegal police operations. 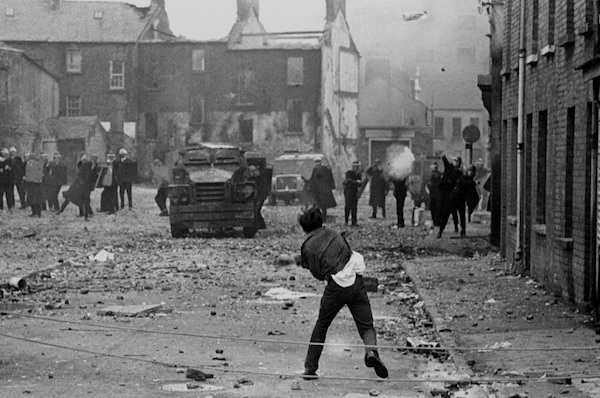 For years the nationalist majority of Derry had suffered a unionist gerrymander of the city which left many Catholics living in slum conditions. 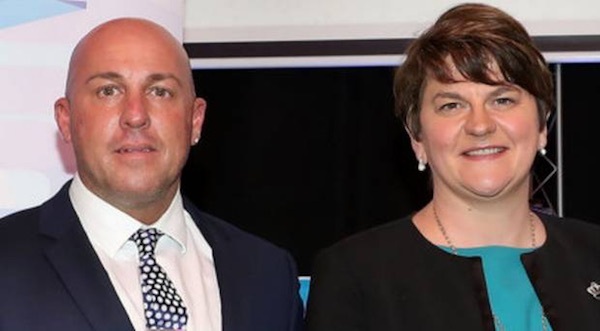 The DUP can’t stand up to the UDA because they might need them again soon to prevent change. 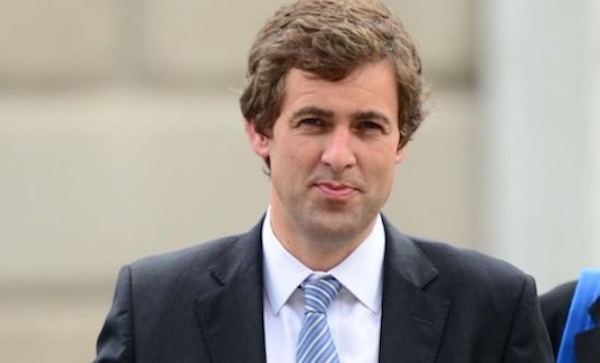 An Irish parliamentary report on achieving Irish unity has placed the republican goal of a united Ireland in the context of 26 County constitutional parliamentary politics for the first time. 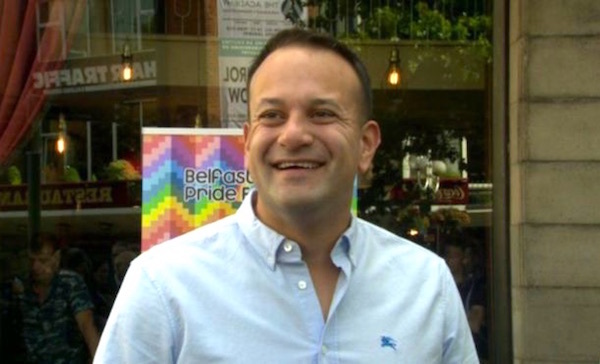 The 26 County Taoiseach has made his first visit north of the border since becoming Fine Gael leader, and called for a “unique solution” to the status of the Six Counties after Brexit and attending a Gay Pride event. 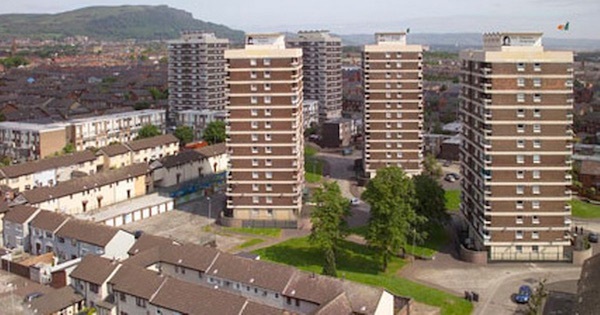 The PSNI police have been provided with the keys to every property in the tower blocks of republican north Belfast, it has emerged. 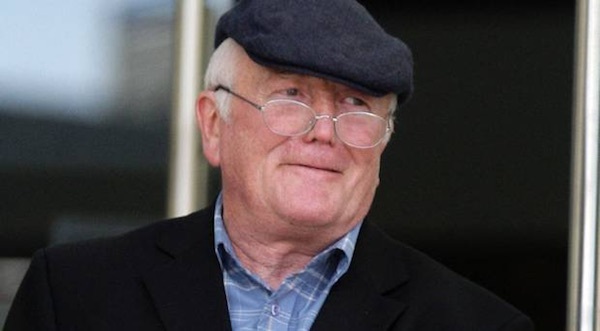 A dispute which saw unaligned republican prisoner Donal Billings undertake a brief hunger protest after he was removed from the republican wing of Portlaoise jail has ended amicably with his return to the wing. 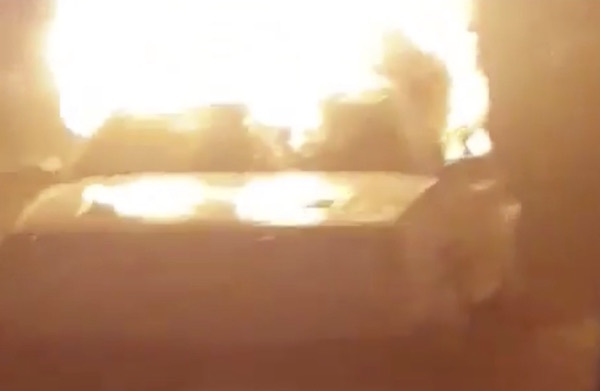 Tensions remain high in the North following ‘the Twelfth’ marches by the Orange Order and sectarian bonfires earlier this month, and ahead of a confluence of nationalist, loyalist and far-right protests and counter-protests in Belfast on Sunday. 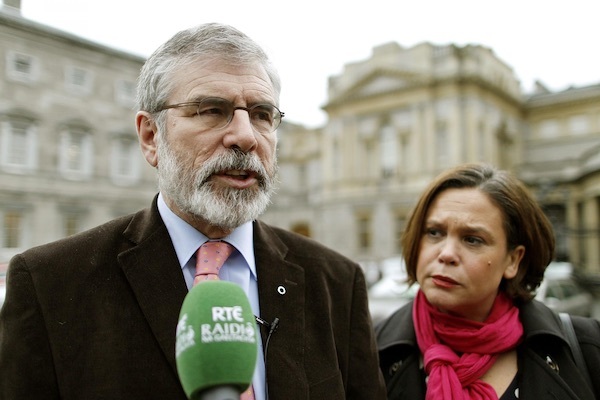 Sinn Fein’s Gerry Adams has said he would “cancel his holidays now” to deal with outstanding issues and get Stormont’s Executive back up and running. 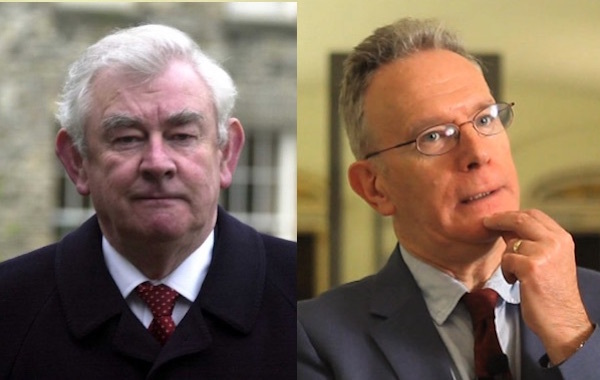 An abridged introduction to this week’s report of Joint Committee on the Implementation of the Good Friday Agreement and a summary of its recommendations. 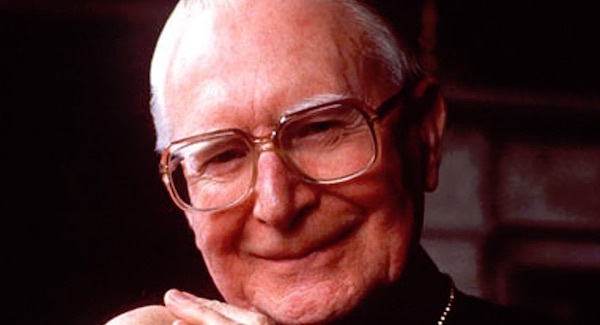 The British bear a great responsibility for the visceral hatred of Catholics by loyalists who support this artificially constructed colony.